PUBG Corp. has filed a copyright infringement lawsuit against Chinese mobile gaming company NetEase over the company’s mobile games Rule of Survival and Knives Out, as first reported by TorrentFreak. Along with copyright infringement, PUBG Corp. accuses NetEase of unfair competition and trade dress infringement in their complaint, filed in a California federal court. The 155-page document alleges that NetEase copied many of PUBG’s assets like buildings, landscapes, gameplay areas and weapons, just to name a few. PUBG Corp. believes NetEase is trying to confuse the gaming public, even going as far as to imitate their signature “Winner Winner Chicken Dinner” line in Knives Out. 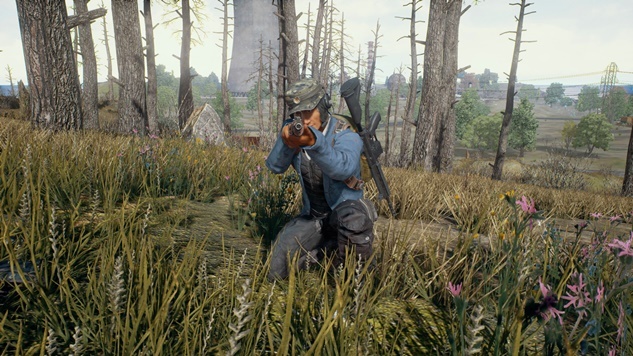 Along with similarities in graphics, PUBG Corp. cites YouTube videos in creating even more confusion, as viewers believe the two copycats are tied to PUBG. This complaint seems to be a last resort for the company, as they notified Apple in January to act against NetEase, to no avail. The Chinese mobile game company has denied the allegations leading to this lawsuit. PlayerUnknown’s Battlegrounds goes as far to allege that NetEase has affected their net revenue, even though the gaming hit has earned hundreds of millions of dollars, sold more than 28 million copies on PC alone and become the third best-selling game in Steam history. This is the latest in a series of triumphs and missteps the gaming phenomenon that is PUBG has faced over the past few months, including a widespread cheating epidemic and the successful launch of the mobile game version. Hopefully, with this lawsuit, the company will be able to protect its spot in the gaming world without further damaging its reputation. Read PUBG Corp.’s full complaint here.